What conditions does Nitroglycerin treat? List Nitroglycerin side effects by likelihood and severity. Before using this medication, tell your doctor or pharmacist your medical history, especially of: recent head injury, frequent stomach cramping/watery stools/severe diarrhea (GI hypermotility), lack of proper absorption of nutrients (malabsorption), anemia, low blood pressure, loss of too much body water (dehydration), other heart problems (such as recent heart attack). What should I know regarding pregnancy, nursing and administering Nitroglycerin to children or the elderly? Some products that may interact with this drug include: drugs used to treat erectile dysfunction-ED or pulmonary hypertension (such as sildenafil, tadalafil), certain drugs to treat migraine headaches (ergot alkaloids such as ergotamine), riociguat. Does Nitroglycerin interact with other medications? 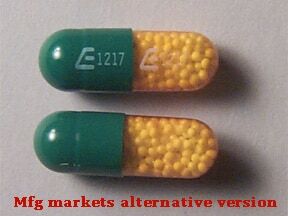 This medicine is a green yellow, oblong, capsule imprinted with "E 1217" and "E 1217". 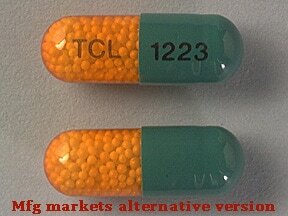 This medicine is a dark green dark yellow, oblong, capsule imprinted with "TCL" and "1223". 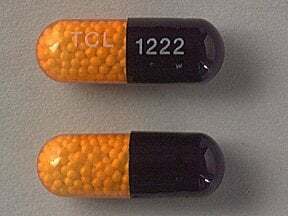 This medicine is a dark blue dark yellow, oblong, capsule imprinted with "TCL" and "1222". 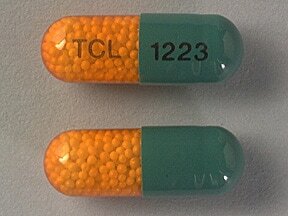 This medicine is a green yellow, oblong, capsule imprinted with "TCL" and "1223". 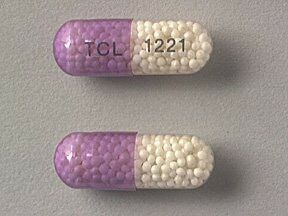 This medicine is a amethyst natural, oblong, capsule imprinted with "TCL" and "1221". Are you considering switching to Nitroglycerin? How long have you been taking Nitroglycerin?